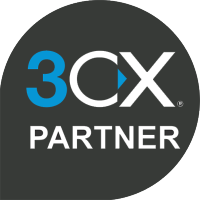 As a leading 3CX partner in the UK, we are recognised for our successful installation and management of 3CX telephony. However big or small your business is it can benefit from a hosted, cloud or VoIP telephone system from Fab Spider. 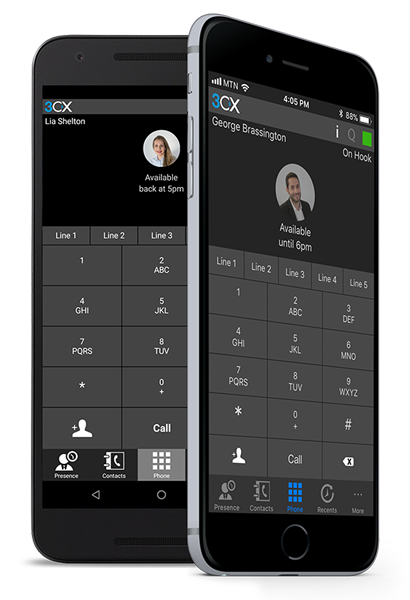 Instead of installing a PBX per site like traditional phone systems, you simply gain access to Fab Spider telephone servers from wherever your business is located. At Fab Spider we can save your business money on business lines rental and calls. We are 33% cheaper than all the other major competitors. Call our friendly team in Ripponden, Halifax and see how much you can save today. Does your business rely heavily on the internet and need to ensure your connection is reliable and trustworthy? This is where Fab Spider broadband comes into play. Call Fab Spider on 01422 822 122 for more information. It all starts with a domain name. Get yours today with Fab Spider. Register a domain quickly and easily using our domain search, or call our friendly team to help you decide. Already have a domain name? Then transfer your domain name safely & securely to Fab Spider in a few easy steps. At Fab Spider we have a strong team of talented web designers and developers who have a good track record of bespoke and package websites. Whether you are wanting a portfolio/blog website or selling products online, Fab Spider can make your dream an online reality. Your brand defines you; it represents your values, sets you apart from your competitors. If you don’t know who you are, chances are potential clients won’t either! At Fab Spider we think about how your brand will be conveyed across lots of different media types with the right messaging. I am so excited about my new website, Fab Spider have been so helpful, professional and accommodating to all my wishes. I highly recommend them to anyone who is thinking of acquiring or updating their website. Thank you to the team at Fab Spider you have done a great job with our new website. Special thanks to Kris for the initial ideas & design – we are really pleased with the end result! Excellent work from Fab Spider with our new website. Professional help all the way from design & content to launch. It looks fabulous and we got a new customer within our first day using live chat. I have no hesitation in recommending Fab Spider for all telephone and broadband requirements. 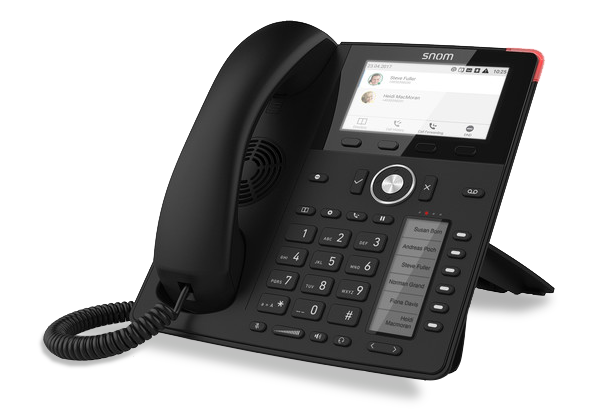 We have recently had a new VoIP system installed by Fab Spider, not only was the service was efficient, timely and excellent value, the phone system meets our needs perfectly. I had the team at Fab Spider create a new website and logo for my company after seeing a colleague’s site that they had done. It came out exactly as I had hoped, clear, easy to navigate and a logo that looks amazing on my business cards. I highly recommend! Late last year we decided to rebrand our company and after already using Fab Spider previously I knew they would be up to the job, they helped us every step of the way from design, affordability, and support throughout, in return helping our business grow in the short space of time to what it is today. Claire and the team are always on hand to help and support, even recently with the new GDPR changes. Well done Fab Spider. We have been helping businesses for the past ten years to achieve success. We create beautiful, professional and affordable websites. Check out our extensive portfolio to see why you should choose Fab Spider.